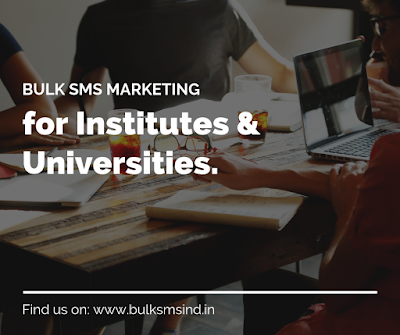 Bulk SMS keep us connected and informed instantly. In this interconnected world, Technology continues to advance with rapid changes everywhere, it doesn’t matter you are in India, UK or USA or any other country. Each and every sector gets affected with Technology transformation whether it’s government, educational or public.